Open from May 15th to October 15th (418) 786-5955 Micho Inn offers all the necessary amenities for you to enjoy a pleasant stay. 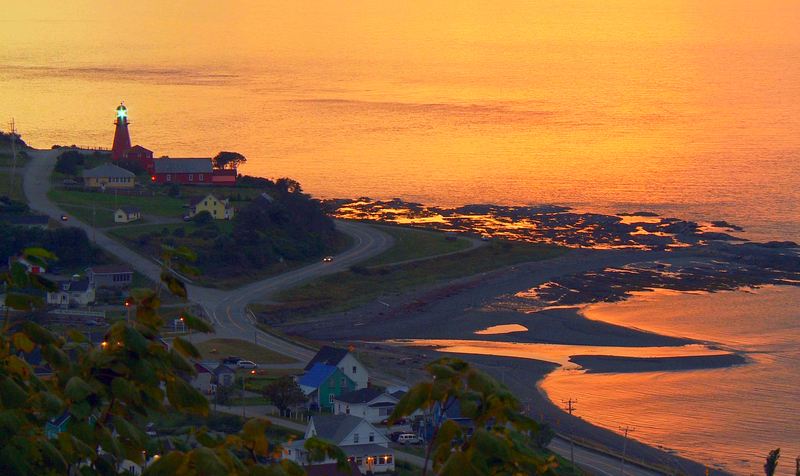 Located near the St. Lawrence River, you will be amazed by the magnificent sunsets, sandy beach and coastal landscapes. This is a smoke-free property. All guest room have private bathroom, mini fridge, cable TV and free Internet access via Wi-Fi. Whenever you decide to be our guest, we promise you a quaint, pleasant and relaxed stay. Micho Inn A charming B&B with 12 comfortable, clean rooms and a friendly host. Bathrooms Each of the 12 rooms has its modern, private bathroom. Dining Room Breakfast is included and prepared entirely on site. The bread is homemade. Rooms Have mini-fridge, cable TV, free Wi-Fi and can host 2 to 4 people. Privacy, calm and comfort await you when you stay at the Micho Inn. In a cozy atmosphere, you can enjoy your complimentary Gaspésie traditional breakfast offered during your stay. 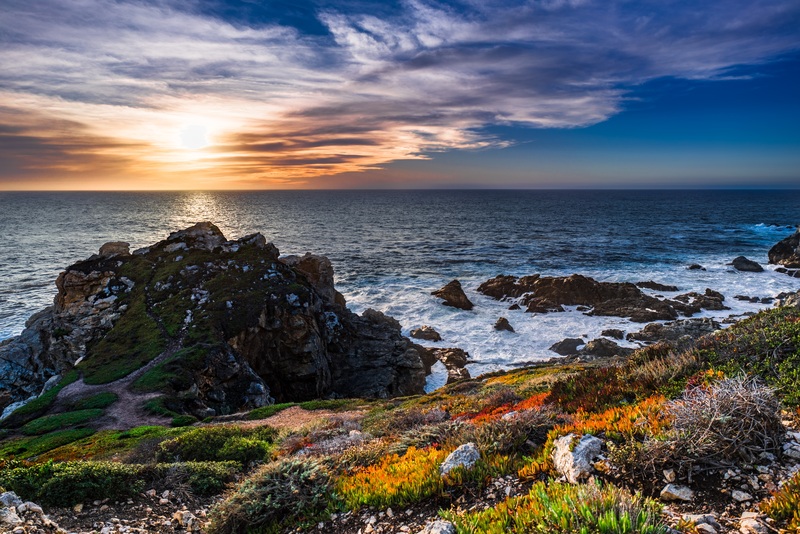 Located in the town of Cap-Chat, Micho Inn is one of the best locations for vacation. 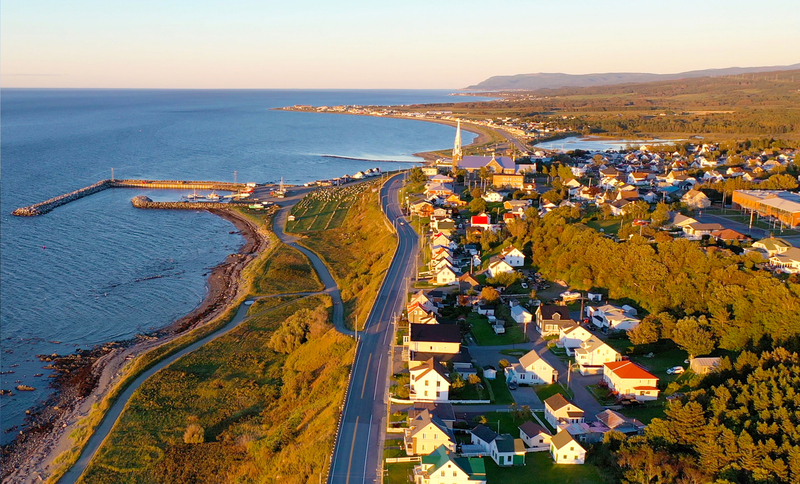 While being close to some of the most important sights of the Haute-Gaspésie region, you’ll be dazzled by the sunsets over the Saint Lawrence River, the sandy beach and coastal scenery. Dining Room Breakfast is included and prepared entirely on site. Homemade bread. .
Also rent a suite for $ 600.00 per week + taxes during peak season, breakfast not included. Several activities are available near our Inn. Your host, Jean D'Arc Michaud, will happy to help you meet your needs. Éole Cap-Chat The highest vertical axis wind turbine in the world. EXPLORAMER Discovering the marine environment of the St. Lawrence River. 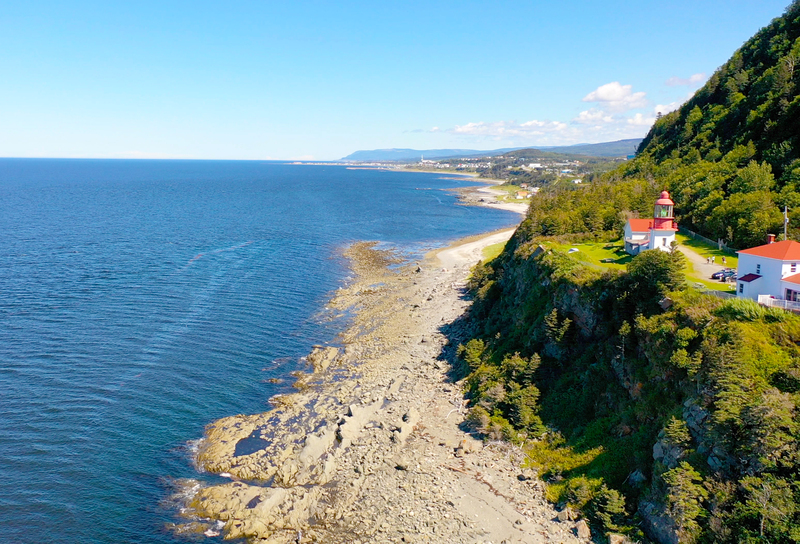 La Martre Lighthouse It is the only lighthouse wood frame in Gaspe coast. Agate Mine - Mont Lyall It offers you a unique chance to be- come a prospector for a few hours! Valmont Lowering the Cap-Chat River Kayaking. Sea Shack Sea kayaking and canyoning. Gaspésie National Park Is a real sea of mountains in the heart of the Gaspé Peninsula. Taconic Valley Ski and snowboarding off-piste . Rosélia Sinensis Massage, sauna and body care. Geocaching More than 200 caches in the area for lovers of geocaching. Cap-Chat Catolic Church A touristic guide will offer you the visit of the St-Norbert of Cap-Chat. La Salle Comble Entertainment and arts. Valmont Bristro, restaurant and bar. Indoor parking for bikes. Baunderie Laundry in the front of the Inn. Cantine Jacinthe Near the sea, it offers a family menu. Agate Mine - Mont Lyall Is an unique chance to be-come a prospector for a few hours! Taconic Valley Ski and snowboarding off-piste.